Whenever a product requires a solid packaging, manufacturers usually use aluminium foil pouches. They are widely used in the market as it provides a multi-layer packaging and also helps to make stand-up pouches. A product packaging is an important part as it provides a product proper safety and hygiene it requires from the polluted environment. 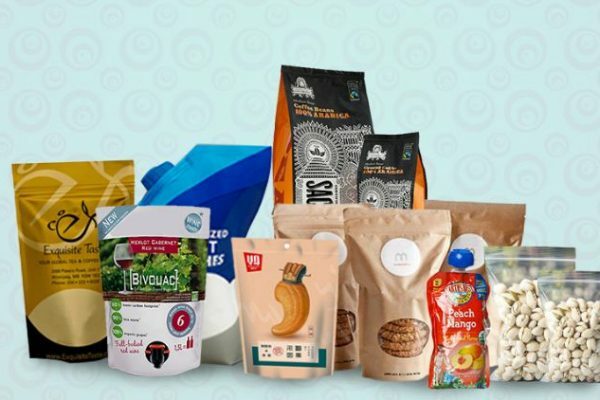 Generally, it is said that the more the number of layers of packaging a product possess, the better will be the pouch quality. Each added layer provides additional strength to the pouch. Aluminium foil pouch can be seen anywhere in the market, either in the packaging of cereals or dry fruits. These flexible pouches are also used for the packaging of coffee and tea. By using foil pouches for packaging purpose, the manufacturers ensure that the beverages or any product inside it stay fresh and retain their aroma. Other than multi-layer packaging, stand-up pouches are also in demand. This is due to its feature to stand by its own with the help of bottom gusset among which many pouches comes with zipper option which is again very easy-to-use. 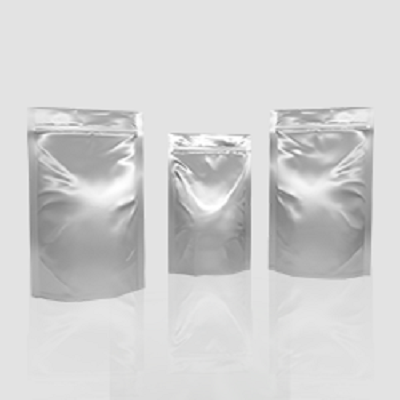 Top aluminium foil pouch manufacturers provide ultimate options for design, color and size availability for pouches that display the product as well as protect the contents. 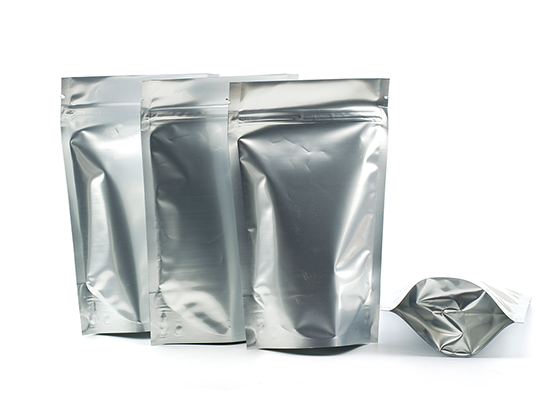 Generally, 50g to 10Kg pouch sizes are available in the market due to different product type. Most of the pouches are also available in customized printing format including a zipper, handle, notch or spout attached to it. 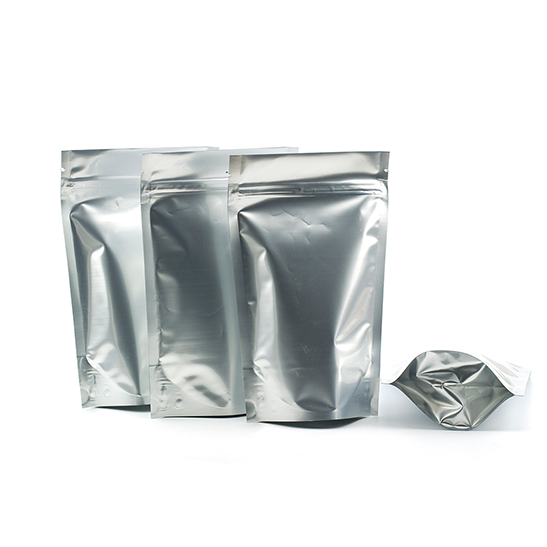 These aluminium pouches are of lightweight and better aesthetic appeal and thus, make product packaging simpler and easier.